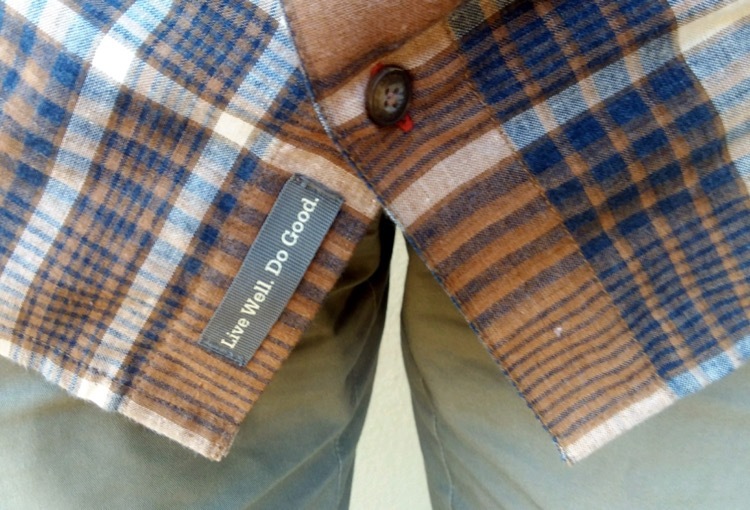 Summary: A soft dual-purpose casual and activewear button-down constructed entirely from post-consumer products. The fabric is moisture-wicking for low aerobic activity, but less effective than traditional athletic apparel for higher intensities. It compacts well and resists wrinkling, making it a great option to keep in your bag for post-adventure comfort. Social and environmental commitments remain at the core of every company initiative. Currently 94% of their product line is eco-friendly – through the use of recycled materials, as well as compliance with bluesign and/or Oeko-Tex Standard 100 guidelines for responsible manufacturing practices. A portion of all their sales support people with disabilities, and the company employs approximately 400 permanently disabled individuals. Over the past 20 years, they’ve helped fund 120 environmental protection organizations, and they are members of the Conservation Alliance and 1% For the Planet, among other partnerships. Basically, they’re a company that does things the right way. A company motto at the bottom front hem. While all that is great, we were especially interested to test the “trail to tavern” ability of a Toad & Co piece, so we checked out the men’s Hookline shirt. 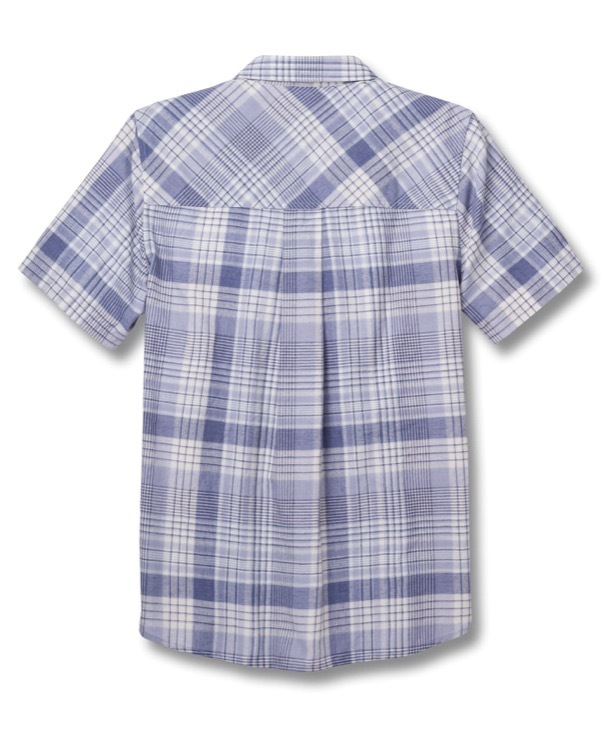 It’s a classic mountain plaid style that has a medium thickness yarn with an exceptionally soft cottony feel. 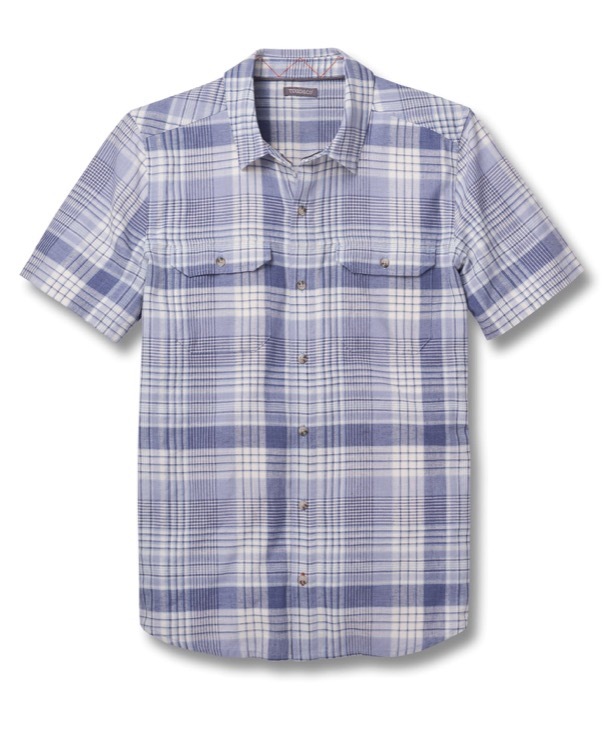 From a weight and fabric density standpoint, it’s comparable to a Patagonia Puckerware top. The Hookline is constructed from a combination of recycled cotton products and post-consumer plastics, mainly old PET water bottles. While the fabric on the Hookline is moisture-wicking, its efficiency isn’t on par with advanced performance fabrics, and breathability is in the moderate range also. In our testing, its ideal activity profile is longer, lower intensity outings, or faster travel on cooler days; higher intensity in warmer conditions will make you a bit toasty. It also makes a great hiking shirt under a backpack, but we’d like to see some stronger odor resistance to make this a more attractive multi-day top. One outstanding feature of the Hookline is its great balance of softness with wrinkle resistance; sometimes, non-iron shirts have a stiff or coarse feel to the fabric, but the Hookline sits on your skin like a soft cotton undershirt. It also has great compressibility, scrunching down to the size of a soda can for easy storage in a pack – and when you finally take it out to wear, it will look like it just came off your closet hanger. The Toad & Co Hookline shirt is available this spring at www.toadandco.com.